I’m still recovering from last week’s crazy cake week. In addition to the evil eye heart cake I shared this week, I also had a large cake order for a wedding this past weekend. 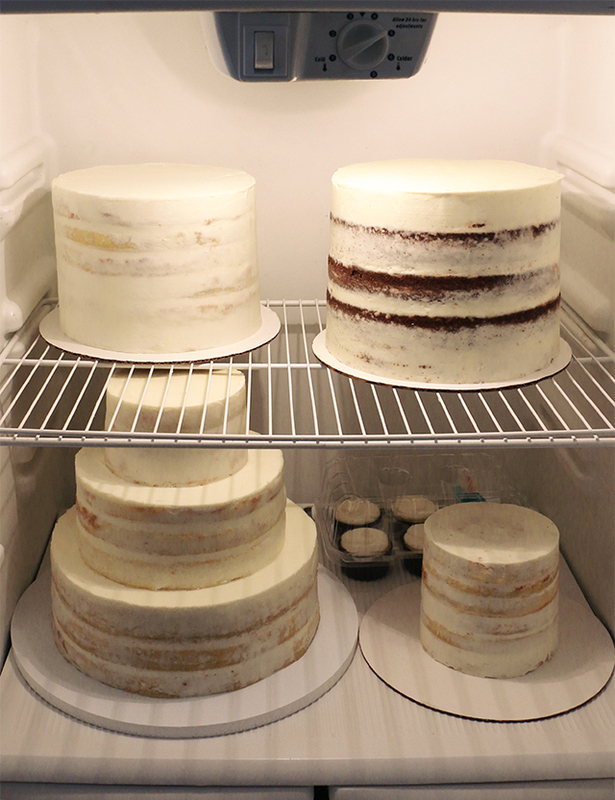 After delivering the evil eye heart cake on Friday, the below photo shows what my fridge looked like this past Saturday. 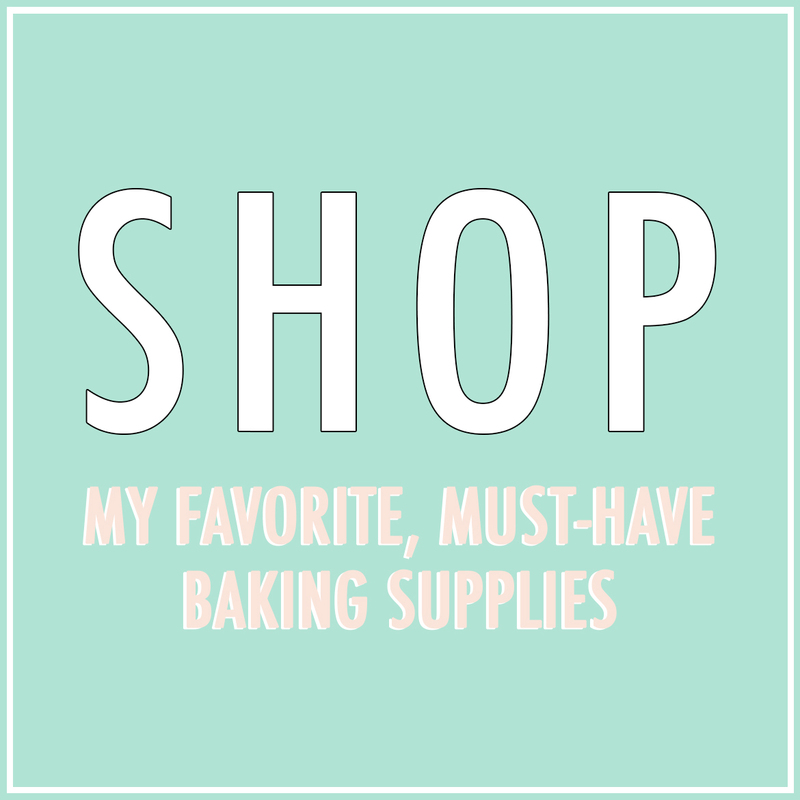 No food, just cake…and at total capacity. As a one-woman team, I was also physically and mentally at capacity come Sunday! ha. 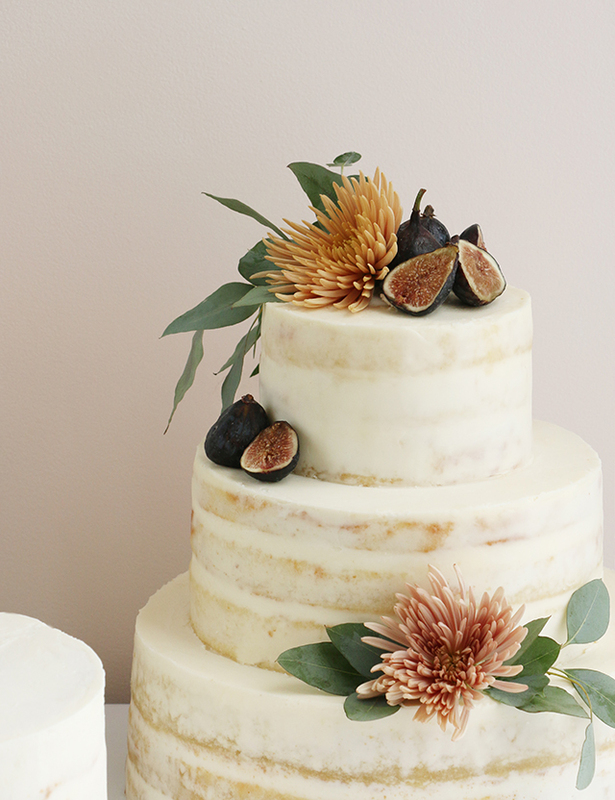 But, it was totally worth it – I loved making these and working with yet another amazing, super sweet bride. 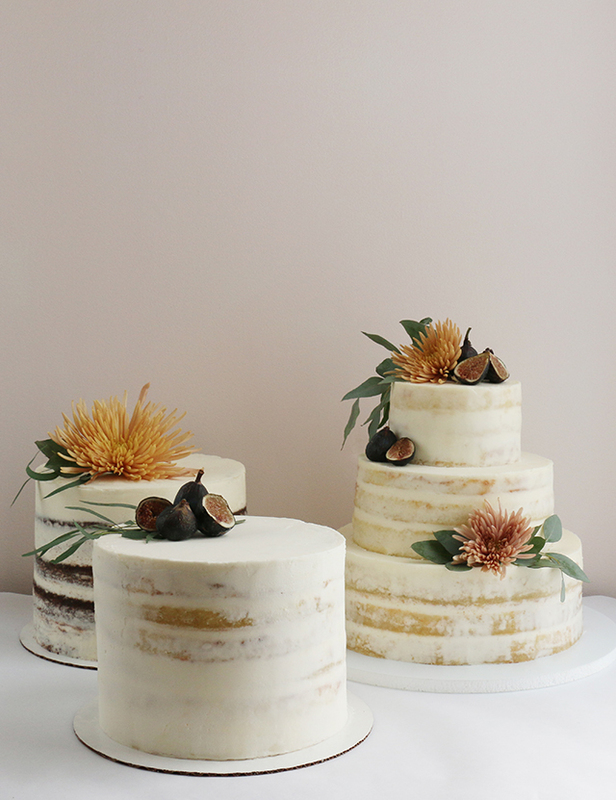 Since these were the first wedding cakes I’ve made for the fall sesason, I thought I’d share them on here in case anyone was looking for some seasonal cake inspiration. The two cakes on the left in the below photos were actually not even for display, they were just additional “sheet” cakes that would be served (hence the cardboard bases). That three-tiered beauty was for display though, which I’m sure looked lovely once it was setup. Upon arriving to the venue for the delivery (The Park in Chelsea), I realized I had actually been to the space before – probably 6 or 7 years ago for a random party, but I certainly hadn’t been there looking at it with a wedding in mind during that initial visit. I was totally wowed as I watched the venue come together for the wedding. It is a perfect NYC wedding venue, in my opinion. There’s a glassed in garden area for the ceremonies, a large dining room and cocktail hour space, and a beautiful long banquet table nestled alongside a very swoon-worthy living plant wall. Additionally, there is a dreamy foliage situation in the garden area and the decor of the restaurant is so classic and charming. If you’re looking for a venue in NYC, I’d definitely recommend checking it out. I failed to snap any photos during the delivery, but did manage to find a wedding reception that took place there via Ruffled Blog that gives you a little look at the space. Hey Alanna! 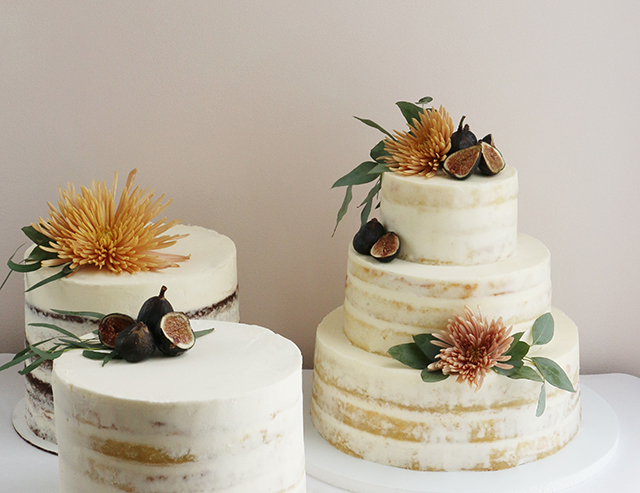 I love your naked cakes, they are always so simple but yet so classy. May I ask what kind of frosting you use? I never manage to have that kind of glossiness. Thank you for the inspiration! I absolutely adore the classic minimalism. They are lovely and unforgettable. thank you so much for saying that – truly makes my day!